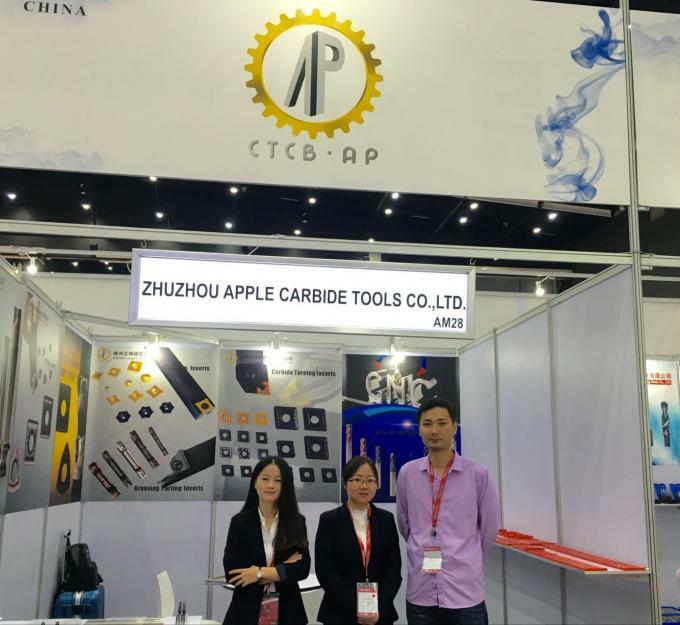 Zhuzhou Apple Carbide Tools Co.,Ltd is located in ZhuZhou City,HuNan Province and focus on the production and sales of tungsten carbide products . 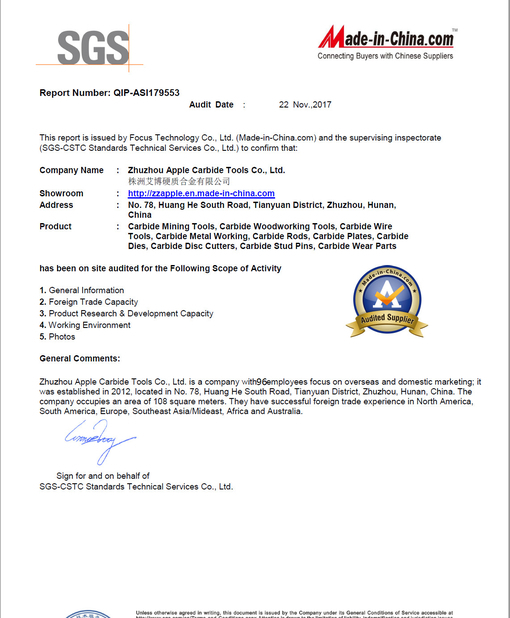 With years of experiences and professional ongoing research and development,as well as good quality controlling system,Apple Carbide offers the best quality products with fast delivery and competitive prices. 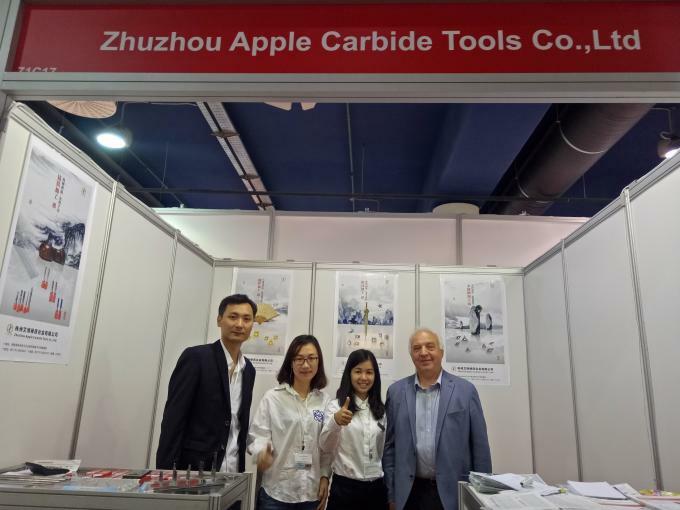 Apple Carbide focus on the metal working field and product line covers coating carbide inserts , carbide endmills and carbide rods . 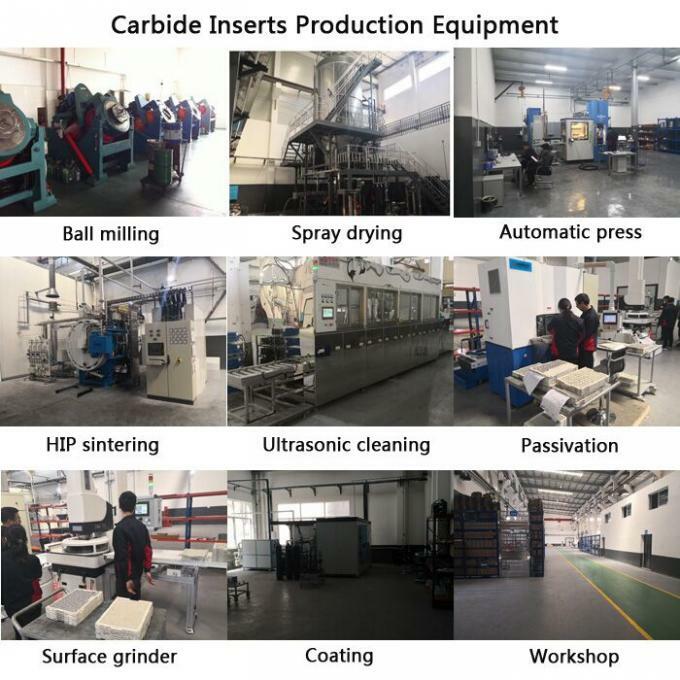 Coating Carbide Inserts Including : Carbide Turning inserts , Carbide Milling Inserts , Carbide Parting and Grooving inserts , Carbide Scarfing inserts . Carbide Endmills Including : for 45 HRC, for 55HRC and for 65 HRC . Carbide Rods including : Solid carbide rods , Carbide rods with holes . 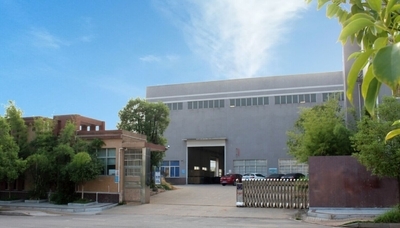 With the special know-how and skilled workers,our customization products are with high qualified rates and speed delivery,which gains us high reputation among customers. 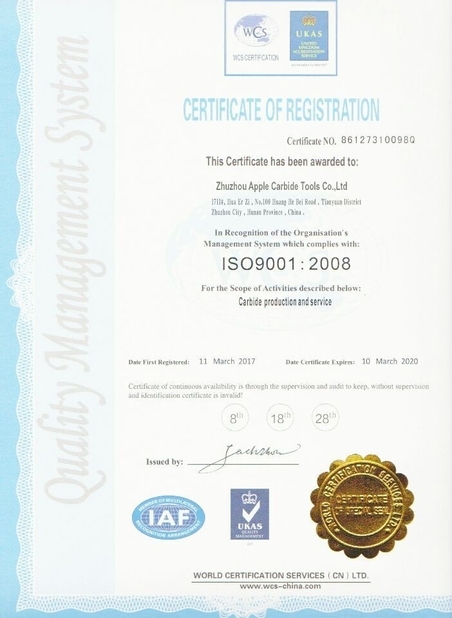 Welcome to visit and contact us for more details, we would be here for you at any time. 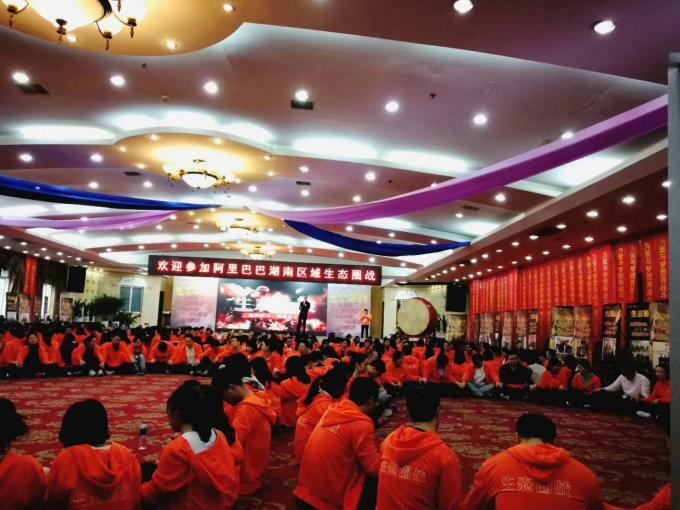 The initial motivation of this new born company is to change the tools world with our special know-how . 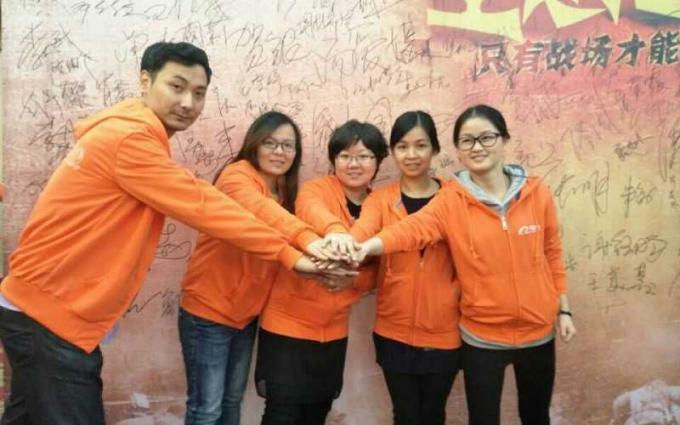 Only One automatic machine , one Vacumn sintering furnace together with 8 young dynamic employees . 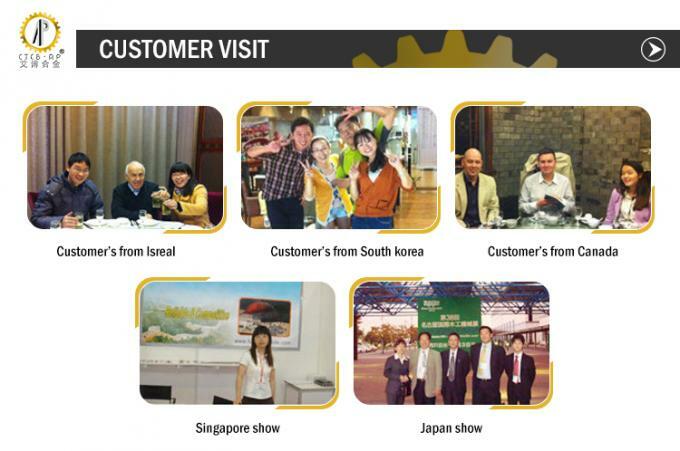 2013.9 Expanding our sales team for providing our qualified products to more customers over the world. 2017.6 Expanding our sales team again . 5. 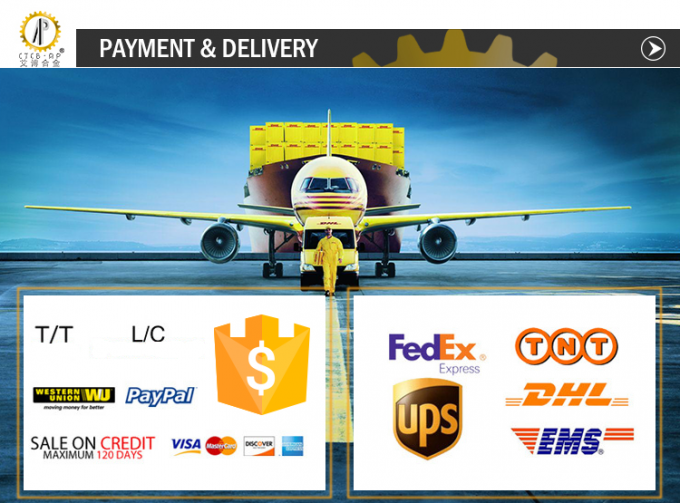 Delivery can be made by air ,sea , fedex , TNT , DHL , UPS ,EMS . 6. 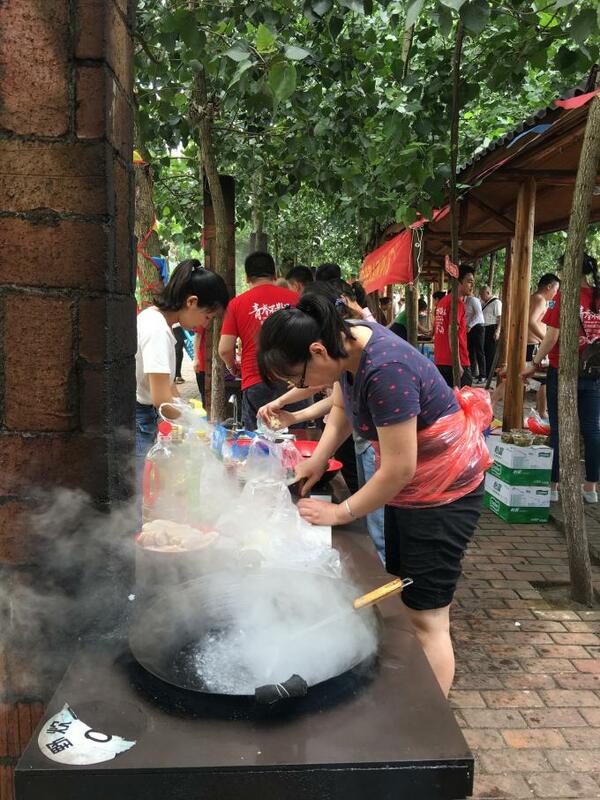 Free samples can be offered for standard products . 7. 100% quality guranteed . 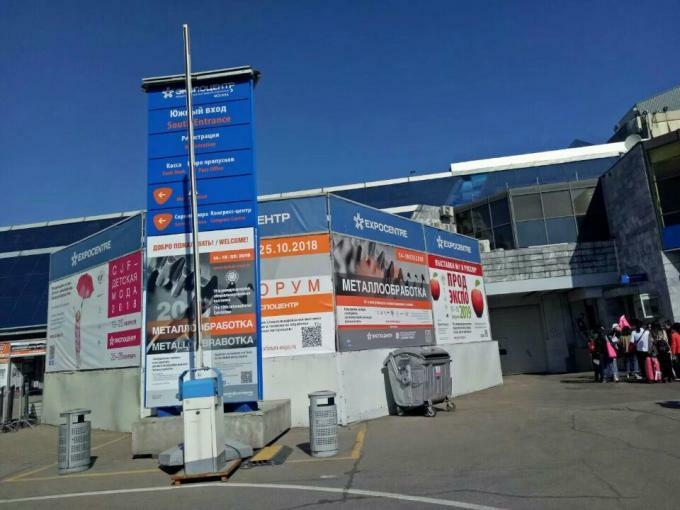 1:Suitable processing parameteres can be provided for our customer . 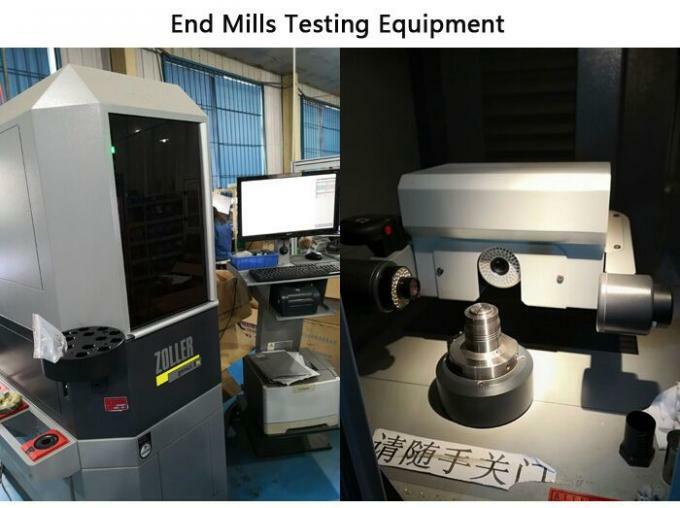 2:According to the workpiece design, material and CNC machine feed rate, cutting speed we can recommending a full set of practical scheme. 3:Suggsting more suitable model to replace the brands of Japan, Korea and so on. 4. We also supply matching tool holders which can help you saving time and cost of purchasing. Work Hard and Play Hard is our principle . 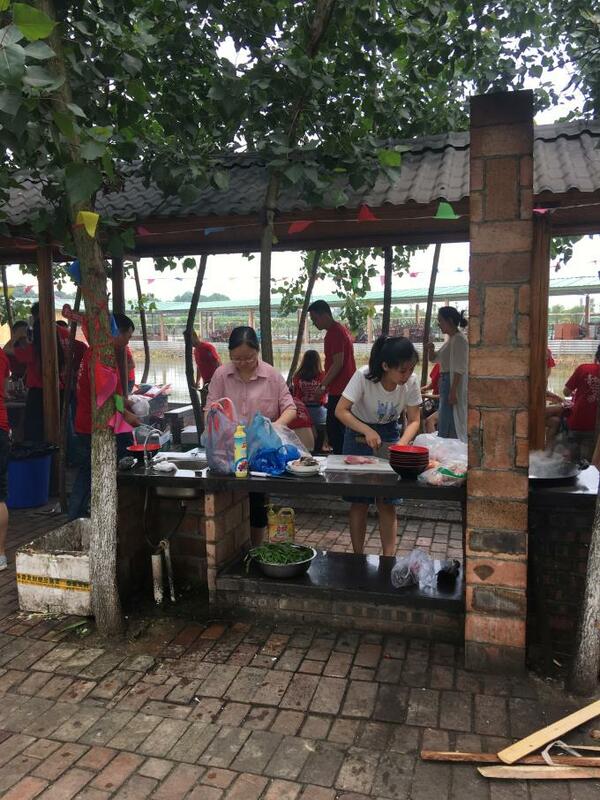 We cook the food by ourself , it's wonderful .